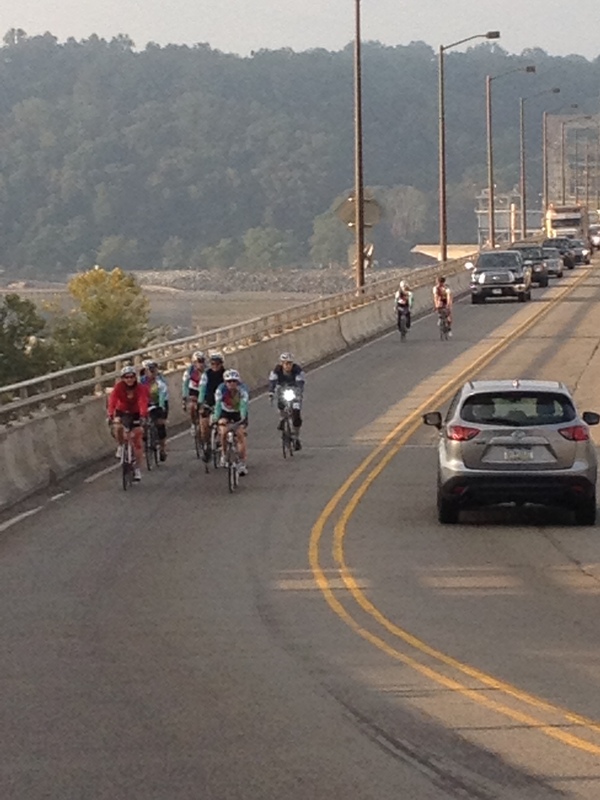 Today was another long day…90.3 miles across the Conowingo Dam and along the Eastern Shore. 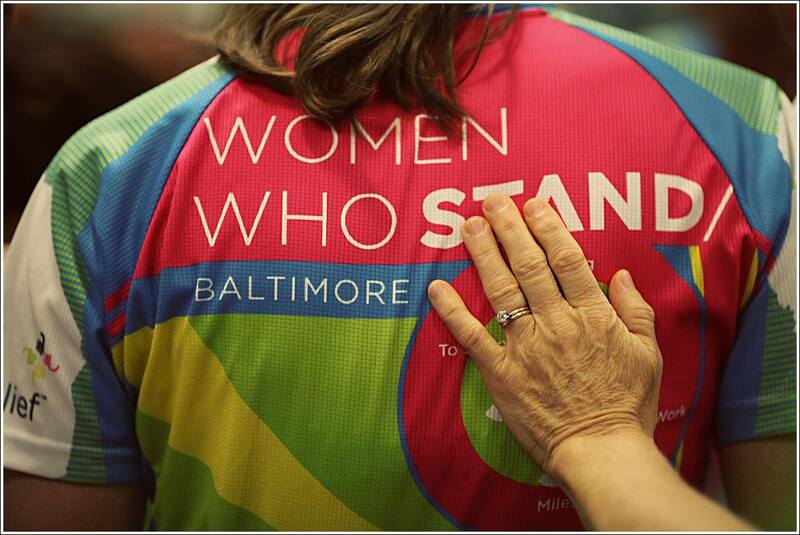 Tomorrow, we finish in Baltimore at World Relief Headquarters. 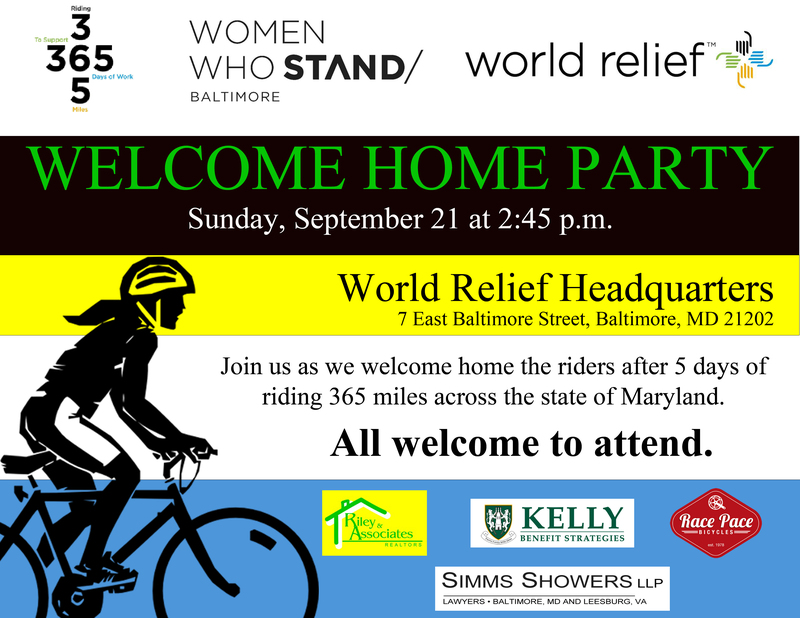 Please join us to welcome home the riders. We were blessed with another beautiful day for riding. Day 3 was a recovery day with a later start and a shorter distance. 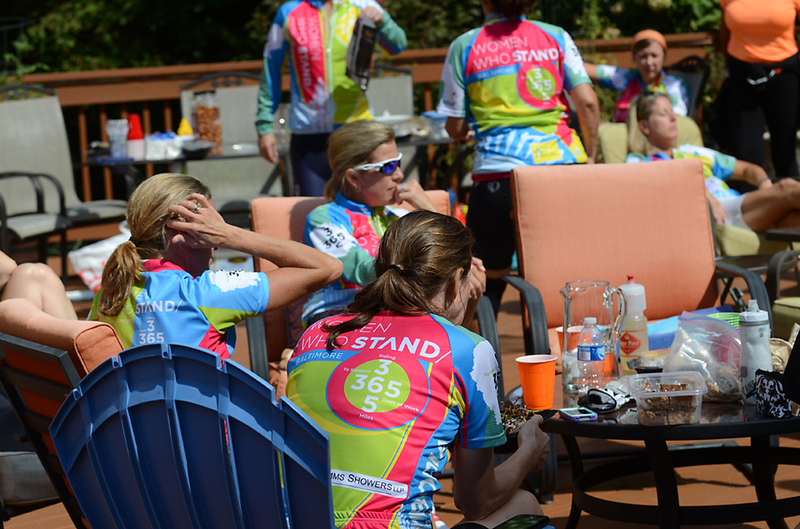 The riders rode through familiar territory in Parkton and had lunch at Renee Pretorious’ house. 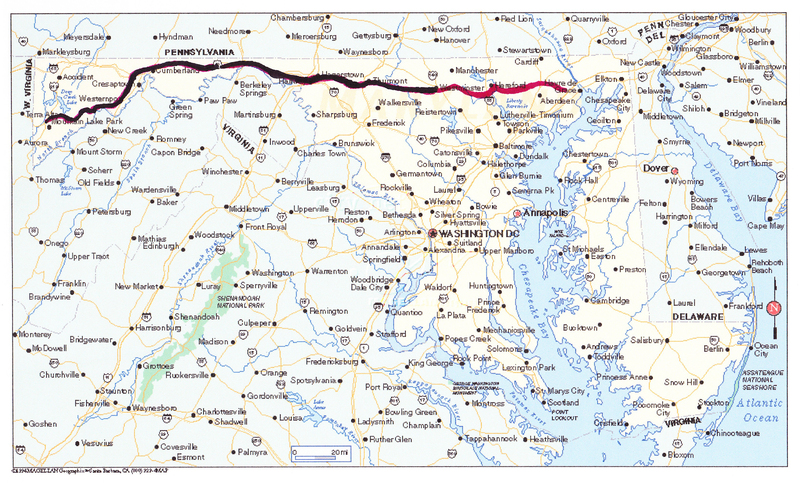 After lunch the riders continued on through Jarrettsville and finished the day in Street, Maryland. While it was another long day and bodies were tired, the riders still found strength to praise God for another great day on the road. 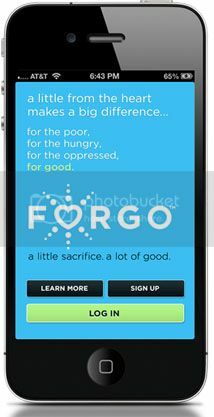 Recovery day was still tough and we ask that you pray for renewed spirits and refreshed bodies tomorrow as we bike another 90 miles. Tomorrow’s ride takes us from the Conowingo Dam to the Eastern Shore.